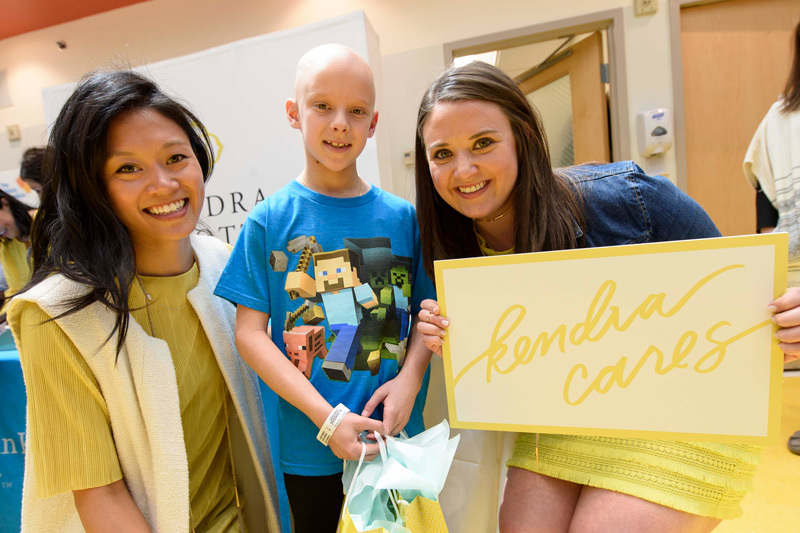 The Kendra Cares Program began at MD Anderson Children's Cancer Hospital, an institution close to my heart. It was there, during a tour of the pediatric floor, that I was first inspired to bring the magic of the Color Bar™ by Kendra Scott to life in the hospital. 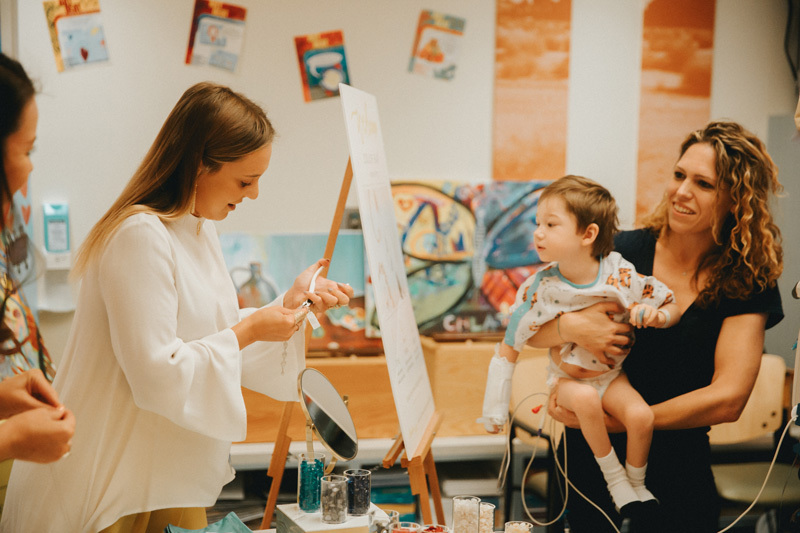 What started as a dream became an opportunity for hundreds of young cancer patients and their caregivers to design a custom piece of jewelry, and give a sense of joy and normalcy to their lives. The program became such a well-loved success, we have decided to expand into 10 new hospitals across the nation in 2017. Seeing the joy on these kids' faces, giving them a momentary break from whatever challenge they face that day ... This is what makes the Kendra Cares Programs so important to me. It's my dream that one day we are able to bring the Color Bar™ to every hospital in America.